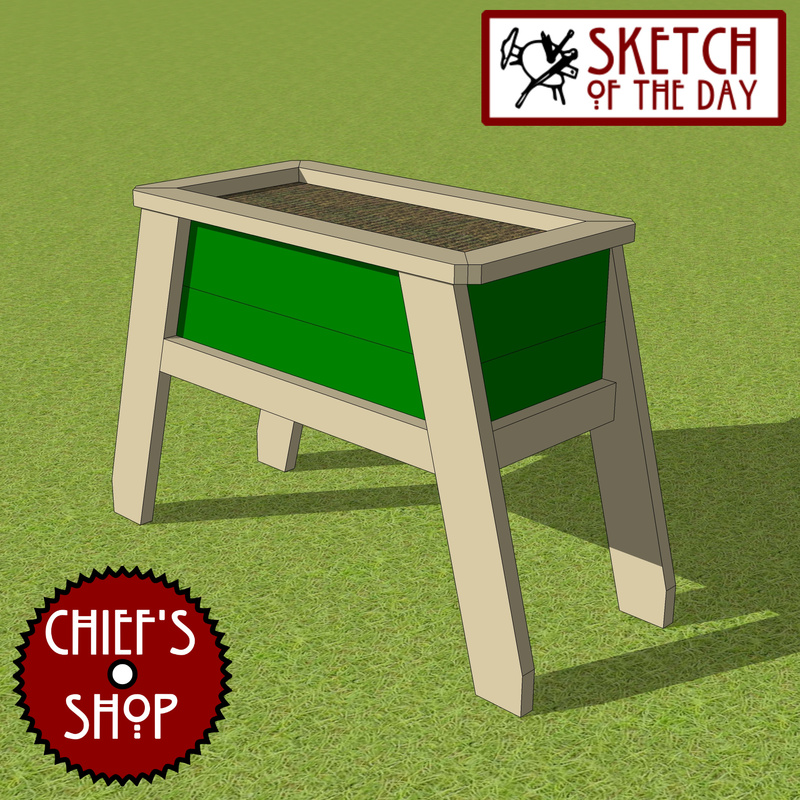 An ergonomic planter design concept. 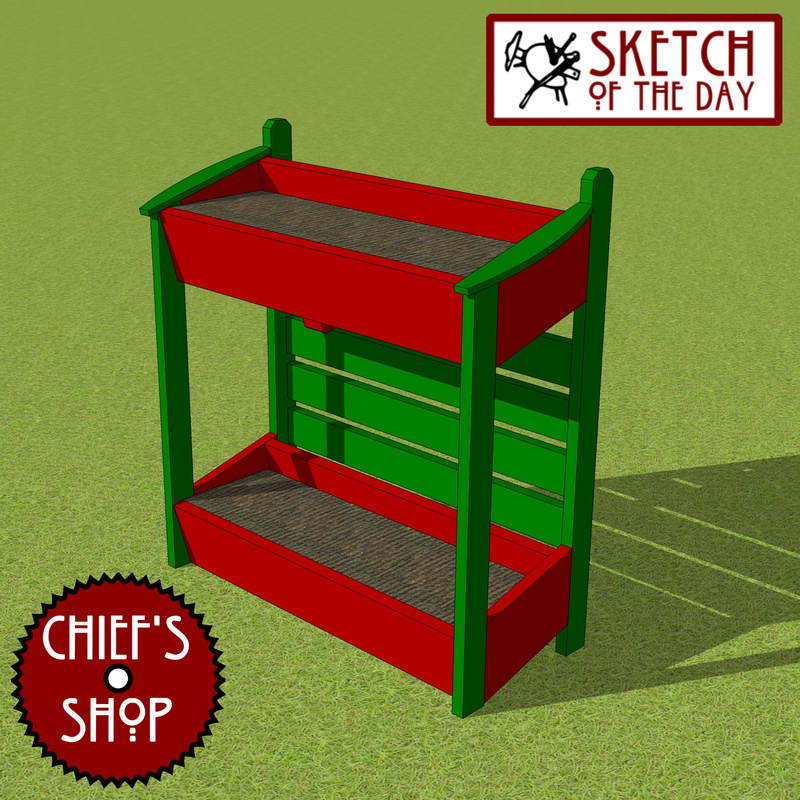 A vertical planter design concept. 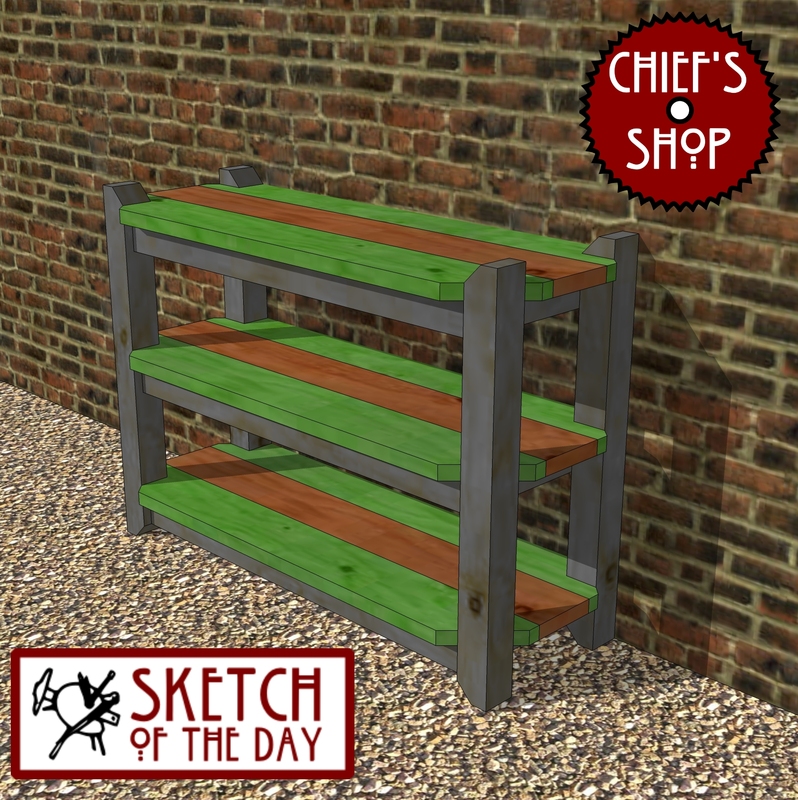 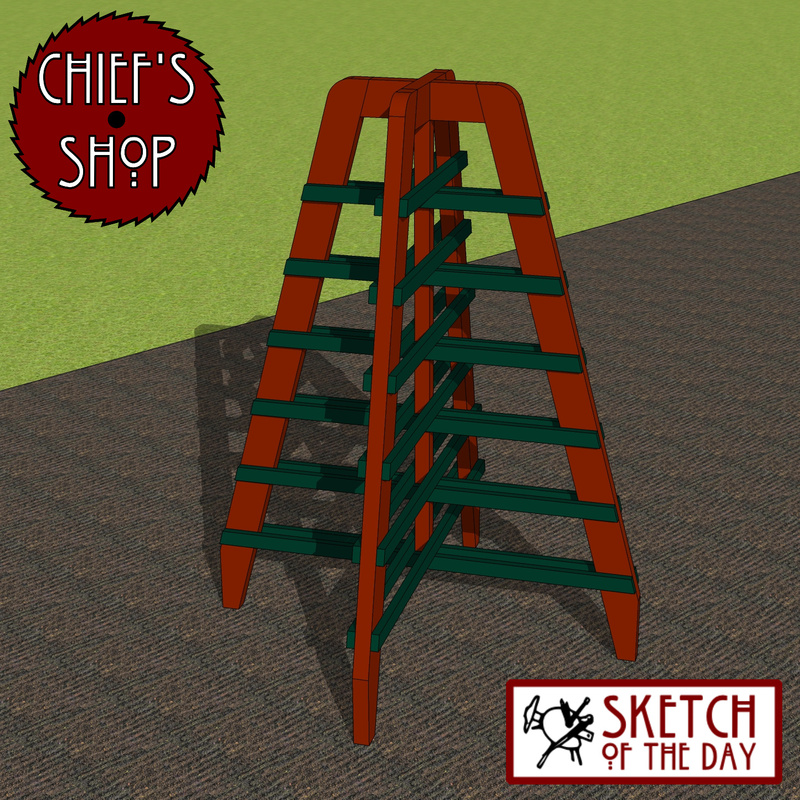 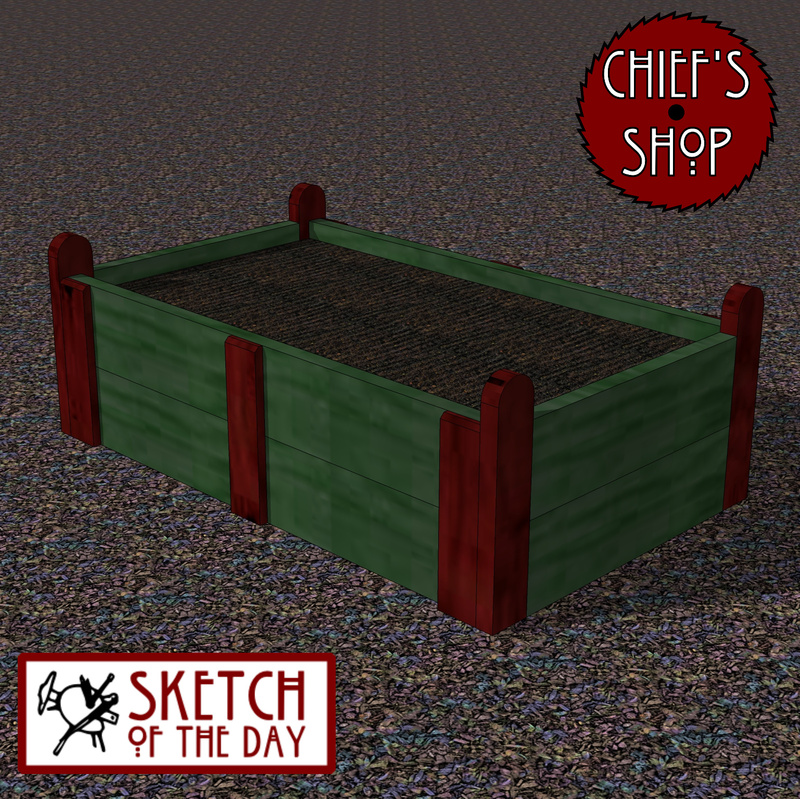 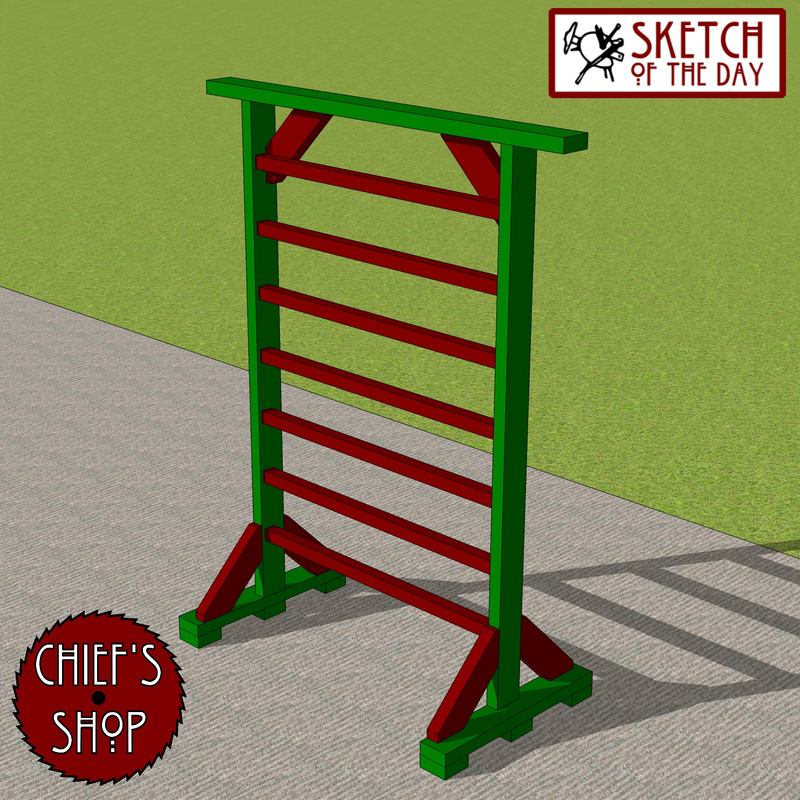 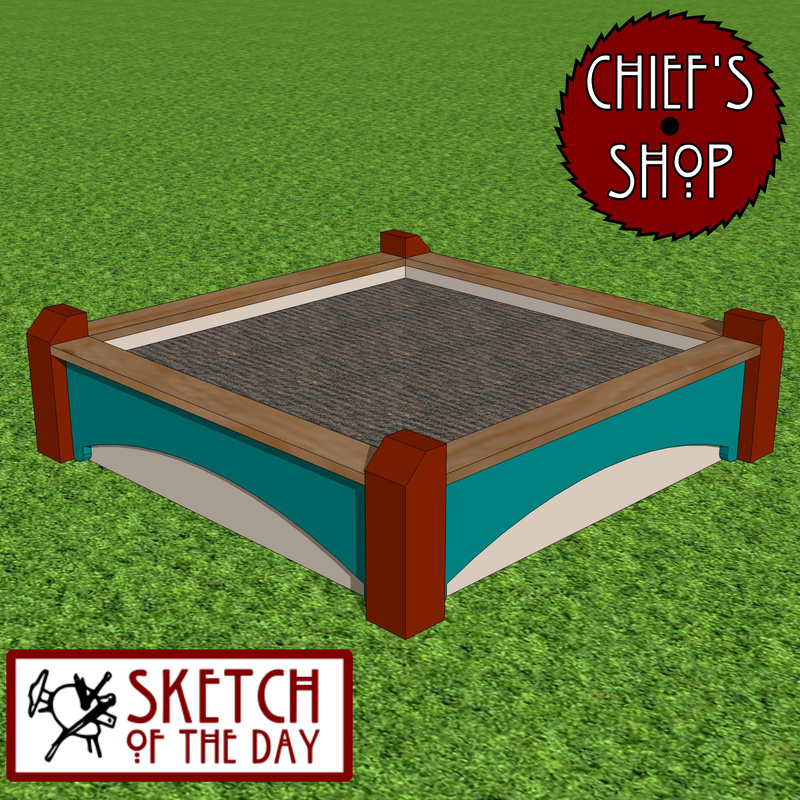 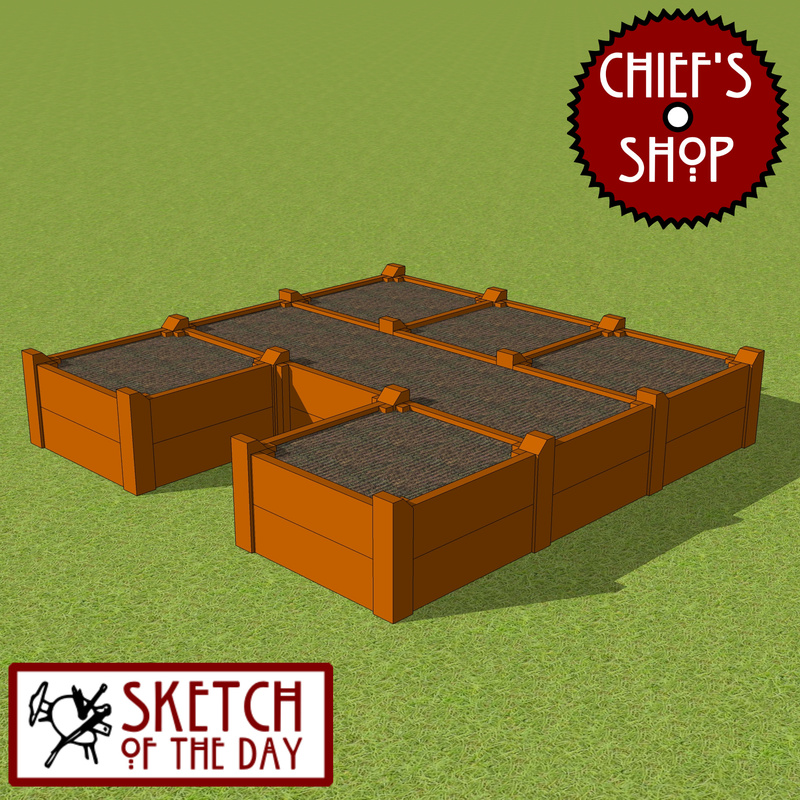 The Chief’s Shop Angled Trellis is perfect for cucumbers and other climbing fruit and vegetable plants. 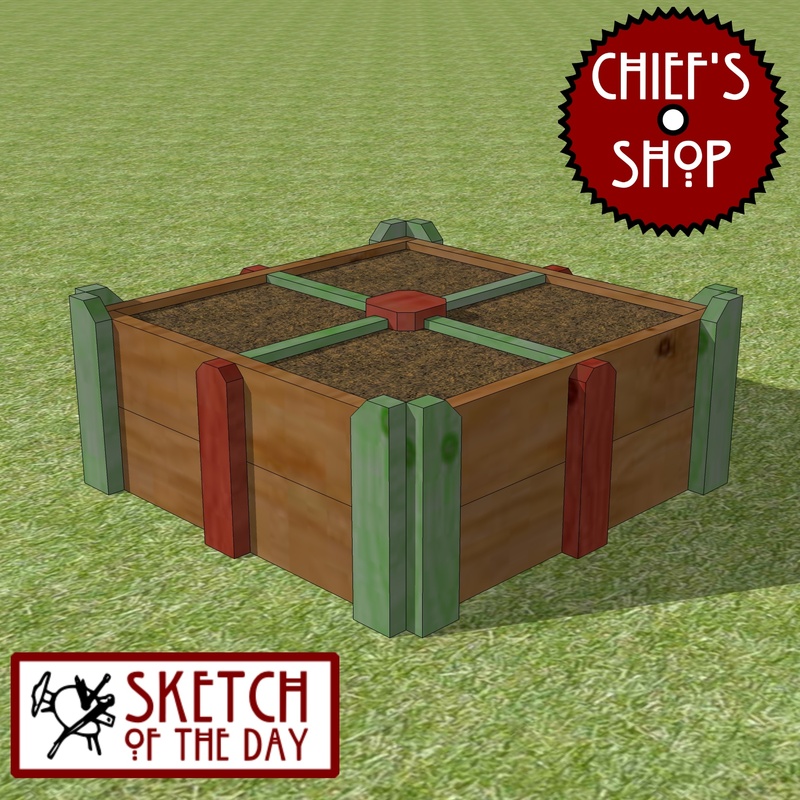 By not being imbedded into the ground, it could be moved season to season Assembly requires a Kreg Pocket Hole Jig. 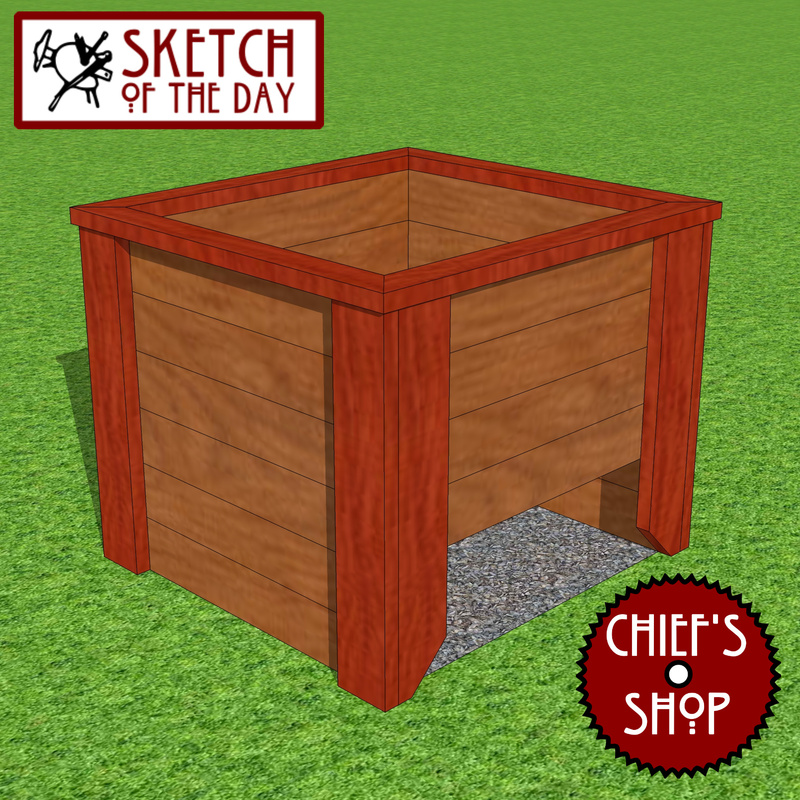 You’ll need a table saw, miter saw, drill driver and Kreg Jig to build it.